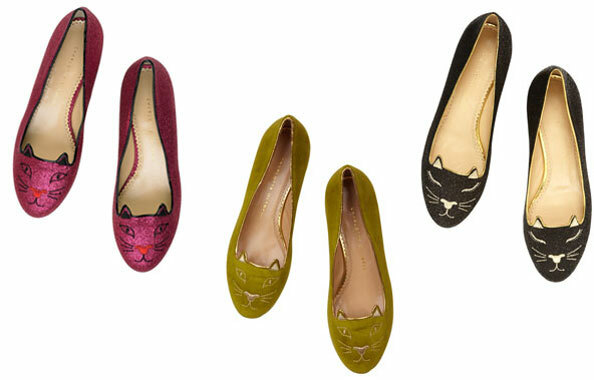 Charlotte Olympia fans, may we have your attention please!! Located on Level 1, there will be a special area showcasing the new limited edition and much-loved Charlotte Olympia ‘Kitty’ flats. Available in an array of new colours and fabrics, the ‘Kitty’ flats have been a firm favourite of the fash pack since they launched back in 2011. We’ve spotted them on the likes of Alexa Chung, SJP, Beyonce, Katy Perry and Taylor Swift– and that’s just a handful of the many celebrity fans.